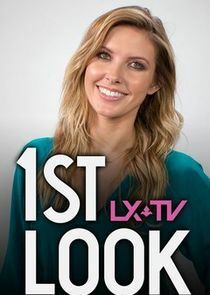 1st Look is the Emmy-winning, lifestyle show that takes you to the top destinations for inventive food, thrilling adventures and the hottest nightlife around. Each week, Ali Fedotowsky travels the country in search of the best places to eat, play and indulge. Always up for anything, Ali dives into every new experience to bring you a "1st Look" at what's happening in your city!